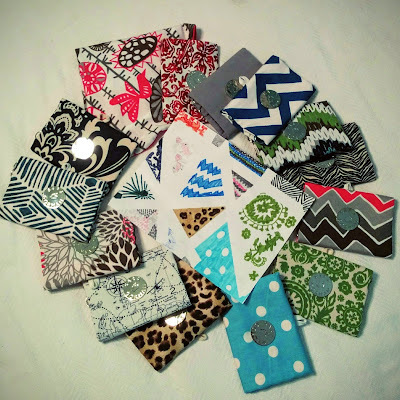 GUESS TO WIN! 🤔 GIVE US YOUR BEST GUESS, AND YOU COULD WIN A Free Just in Case Toiletry bag! 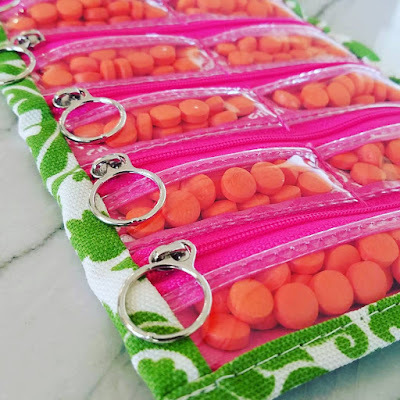 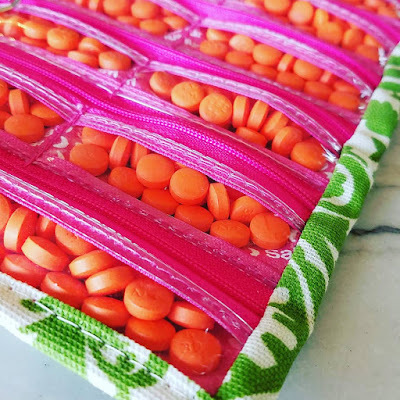 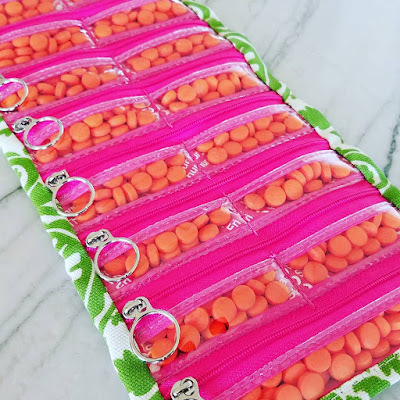 Here's a closer look from all angles of our stuffed-to-the-gills weekly pill organizer!